So many lives lost. So many still missing. Wildfires continue to burn at both ends of the state, displacing hundreds of thousands of people and destroying thousands of homes. 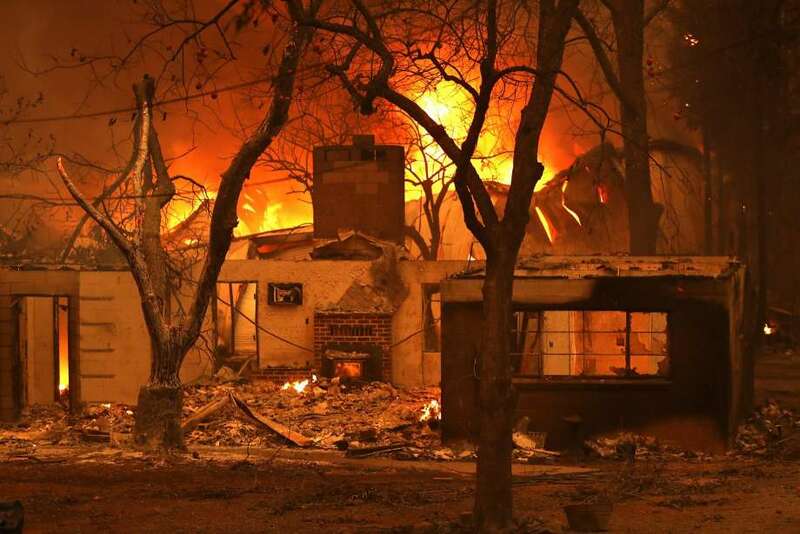 The Camp Fire burning in Butte County has become the deadliest and most destructive wildfire in state history. The fires in Southern California — Woolsley and Hill Fires— descended on a county already reeling from a mass shooting. Community foundations across the state are coordinating donations to the stricken areas. Here’s how you can help. Ventura County Community Foundation has established the Hill Fire and Woolsey FireSudden and Urgent Needs Effort Fund. North Valley Community Foundation, Chico. The North Valley Community Foundation has set up the Camp Fire Relief Fund to assist the many community organizations serving evacuees and first responders. 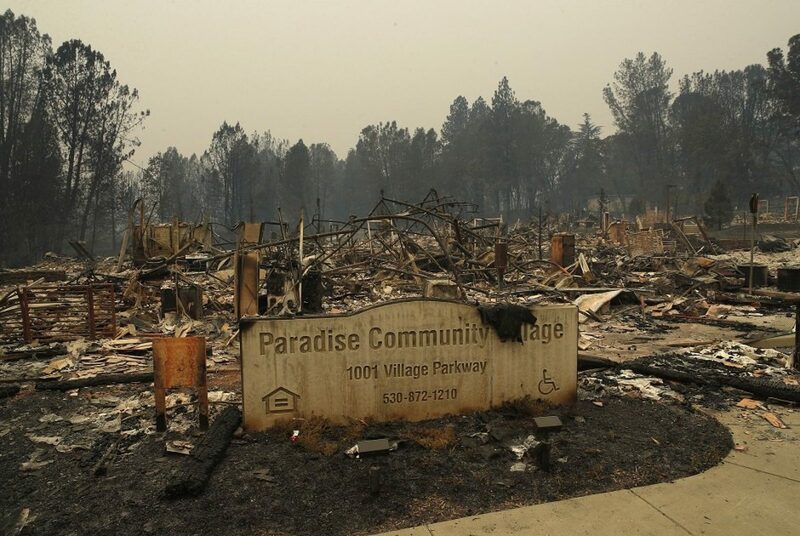 California Community Foundation is accepting donations through its Wildfire Relief Fund supporting intermediate and long-term recovery efforts.